Rewardle is an electronic coffee loyalty program that lets customers earn points for buying beverages. Members check in to cafés on a tablet at the counter, using either a card or an app on their smartphone. During a summer heatwave in Melbourne, with temperatures up around 40 degrees Celsius, Rewardle noticed cafés in its loyalty program were selling fewer coffees. The company’s data showed a 17 per cent drop off in check-ins at cafés using Rewardle, indicating regular customers were avoiding hot drinks as they attempted to stay cool. Rewardle responded by proactively suggesting to its merchants that they reach out to customers by email, social or mobile with offers for iced coffee, iced tea and other cold drinks. The next day, merchants began to sell double to triple the number of cold beverages, according to anecdotal feedback, said Rewardle CEO, Ruwan Weerasooriya. 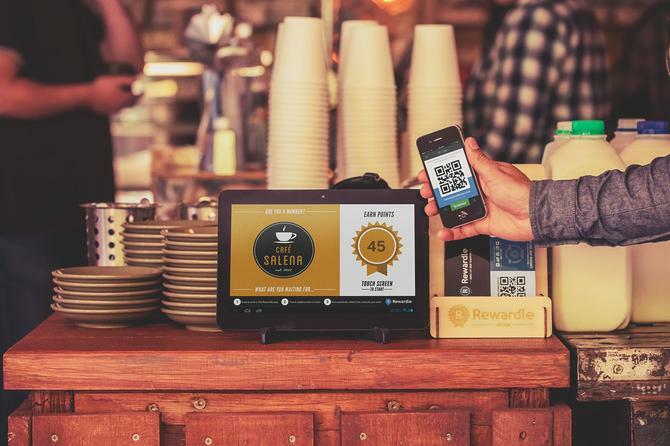 Rewardle, which recently added the ability to pay for coffee with a prepaid or gift card, is now looking to add a way for customers to order pre-order coffee either online or through the mobile app. The feature is similar to what’s offered by Sydney start-up and PayPal partner, Beat The Q .